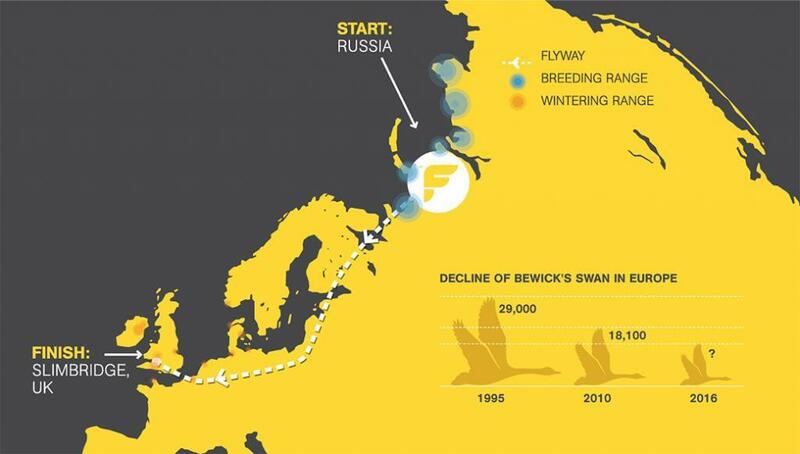 Despite snow, fog, rain, injury and exhaustion a woman who has flown 7,000 kilometres from the Russian Arctic to the UK, via Estonia, charting the migration patterns of endangered swans, has almost completed her journey. 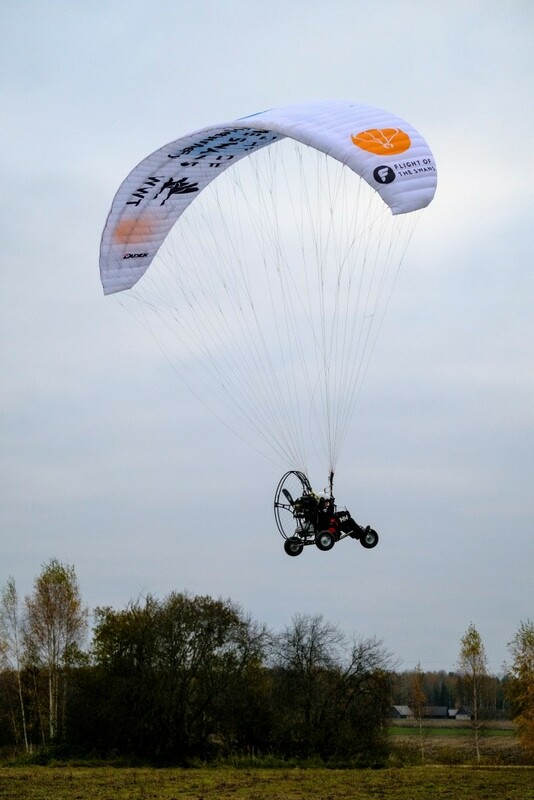 British conservationist Sacha Dench flew in a paramotor from Northern Russia to the Slimbridge Wetlands Centre in the south of England. She is trying to understand why Bewick Swans are dying on their migration route and how they can be saved. 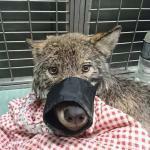 The trip has taken Dench over three months to fly as she did not stay in the air for more than four hours each day. 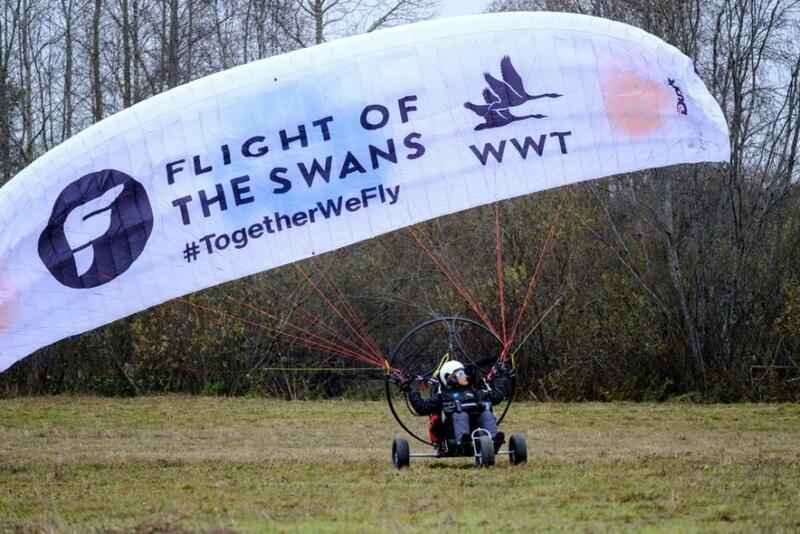 She is the first person to attempt this journey and sometimes she flew as low as 100 metres. 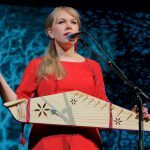 During the journey, she flew over 11 countries and landed in Estonia. Dench and her team visited Haapsalu and Tartu and stayed in the country longer than expected as they were delayed by bad weather. She also visited local schools and spoke to children about her trip and the swans. 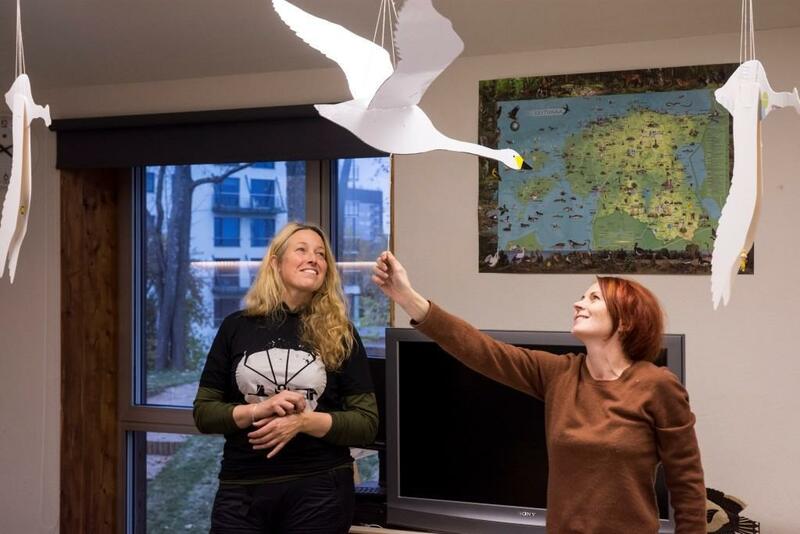 “Estonia was great, we met with researcher Leho Luigujõe who one of our swans is named after, I met the Mayor of Tartu, and kids from various schools around the country,” she said. 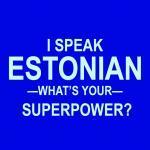 She also gave a nod to Estonia that has protected its wetland areas which provide important habitat for birds. According to the country’s minister of environment, Marko Pomerants, Estonia is aware of its responsibility for the Bewick Swans’ wellbeing. 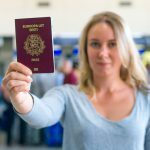 “We know that if the majority of the north-western European population stops in Estonia while on migration, the appropriate stopovers have to be provided,” he said in a statement. 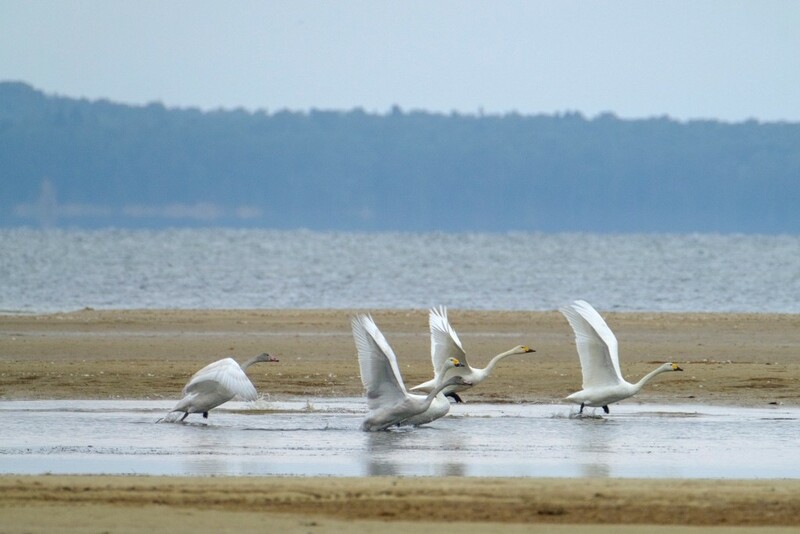 The Bewick Swan is the smallest swan and their numbers have halved over the past 20 years. 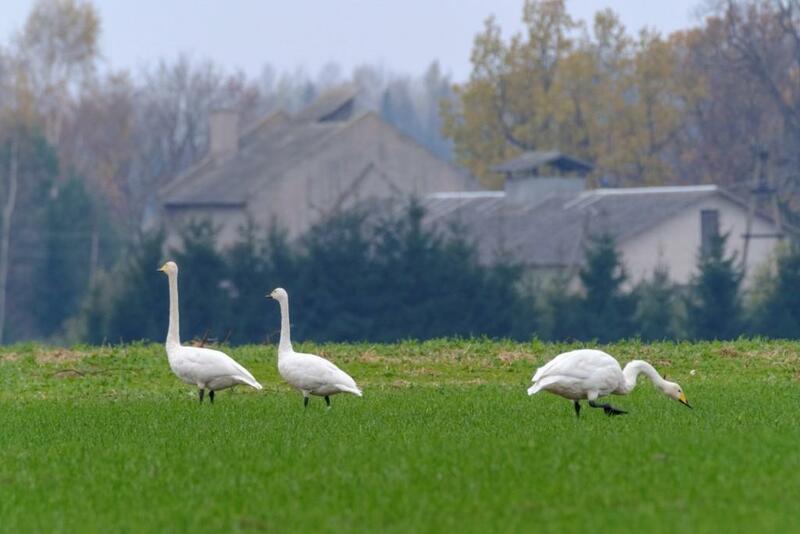 There are now only around 18,000 left and each swan can live for up to 25 years. 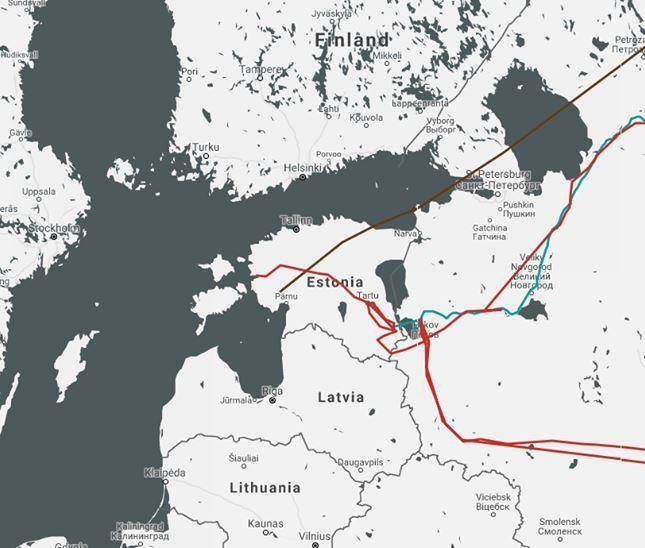 Sacha has been able to fly their migration route as five of the birds have been fitted with GPS neck collars. “They are captivating animals and the migration they do every year from Arctic Russia to the UK takes them over some of the wildest and most beautiful places on the planet,” Dench explained. She has now almost completed her journey. 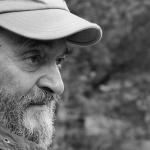 Dench’s last step is to deliver a petition to the government of the United Kingdom in London to tell them why it is important to protect wetland areas and defend and extend nature laws. Cover: Sacha Dench. 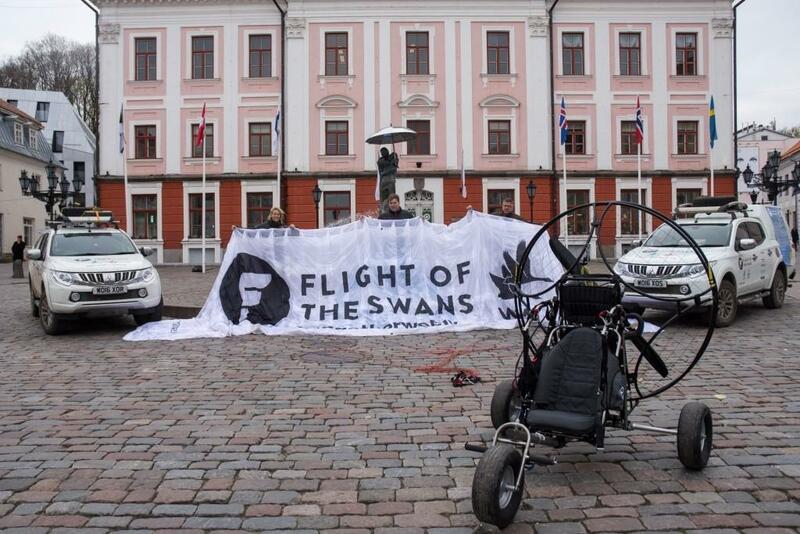 Images courtesy of Flight of the Swans.